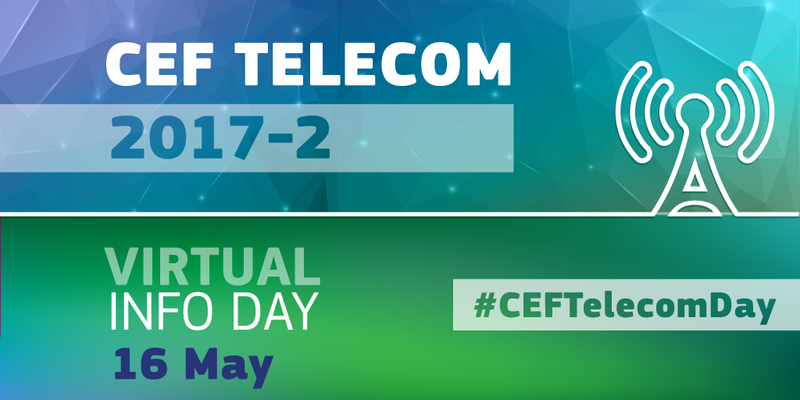 The 2017-2 CEF Telecom call virtual Info Day takes place today 16 May 2017 (10:00 CEST - 13:10 CEST) and covers four priorities of the 2017 CEF Telecom Calls. The Info Day also offers the opportunity to ask questions to Commission and Agency staff members pertaining to the calls via email to INEA-CEF-Telecoms-Infoday@ec.europa.eu & Twitter @inea_eu #CEFTelecomDay. 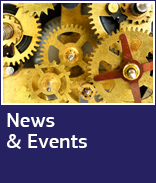 Questions received during the event will be answered immediately, and written replies will be available on the FAQ page after the event.